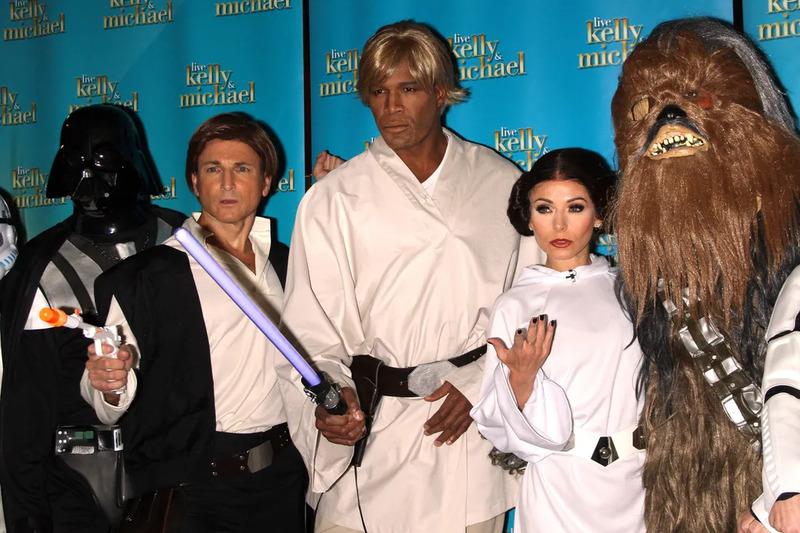 Over the course of her time on day-time television, talk show host Kelly Ripa has been known to pull out all of the stops for Halloween. 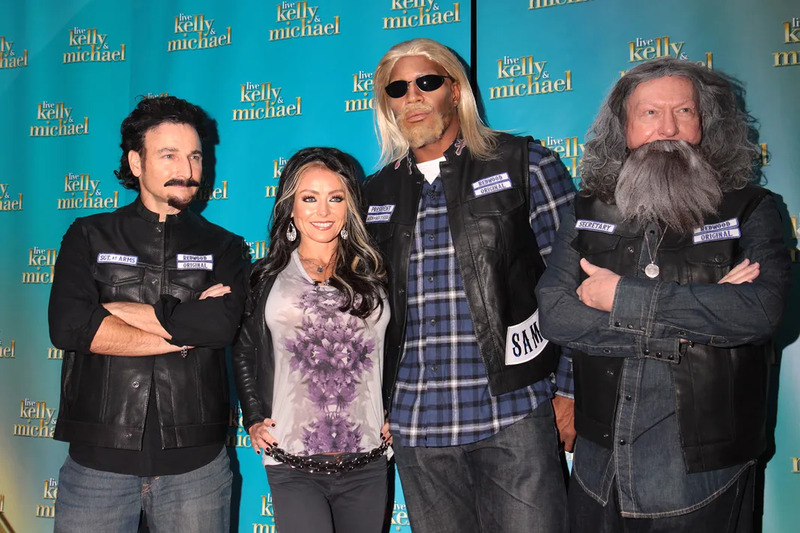 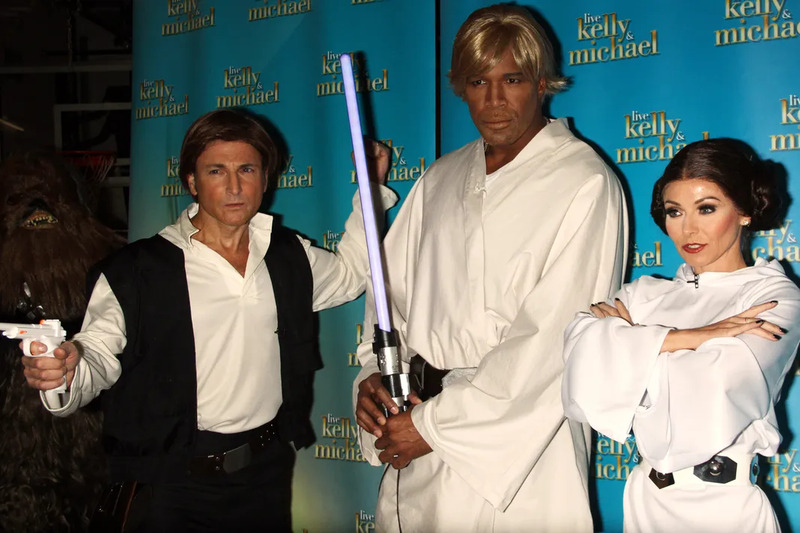 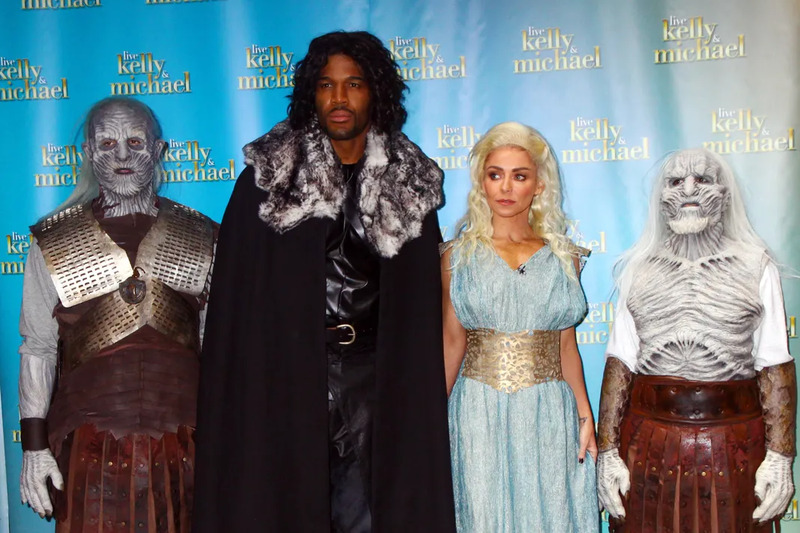 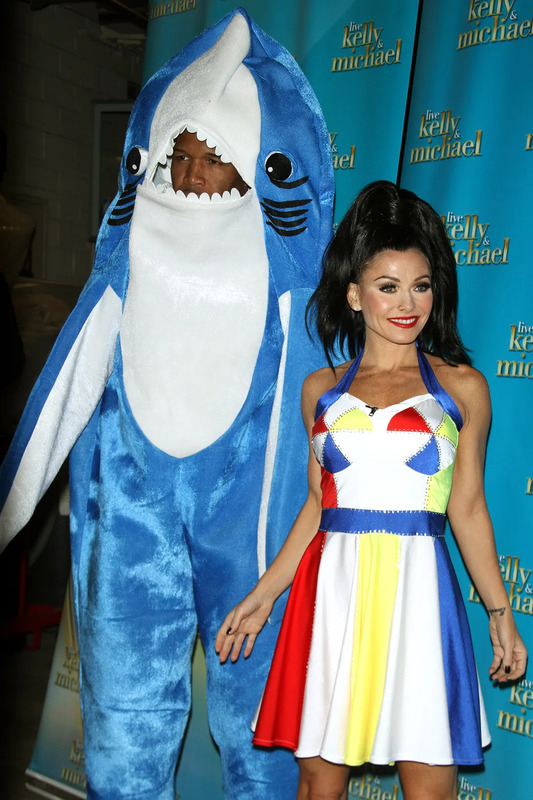 Here are some of the most iconic Halloween costumes on Live with Kelly over the years. 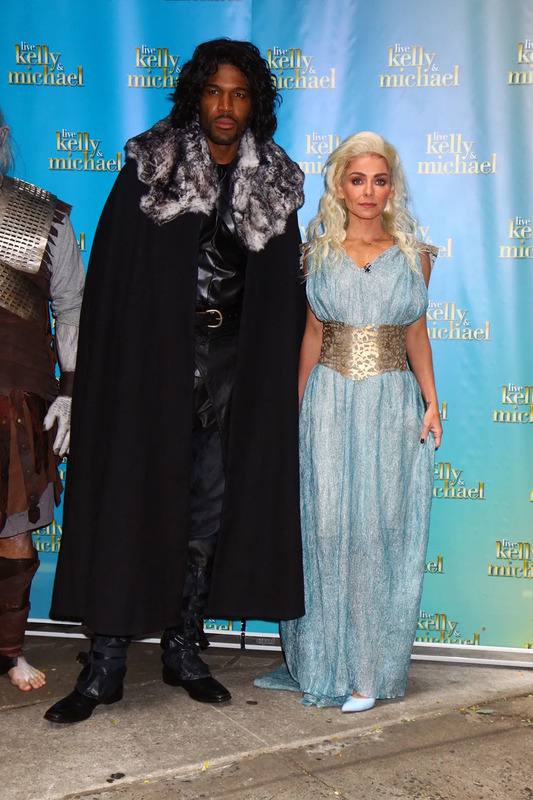 Nobody Told Kelly Ripa That Michael Strahan Was Leaving -- & She's Furious!